All of us love sharing happy moments with our nearest and dearest like sharing photos and videos on Instagram. But, is there a way to save Instagram videos to your camera roll? Well, the answer is yes. There are some ways to do it. Here’s all you need to know about saving any Instagram video. 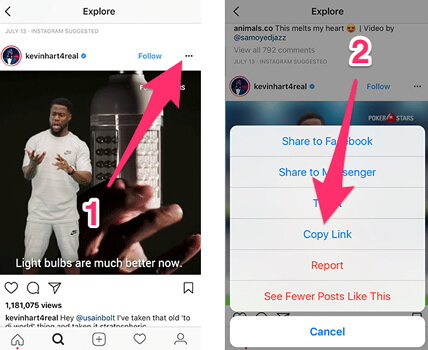 If you’re recording a video straight from Instagram, there are a few ways to save those videos. Go into Instagram settings (the three dots in the upper right of your profile). Scroll down towards the bottom, you’ll see a toggle for “save videos after posting”. When switched on, it will automatically save Instagram videos to your camera roll. Tap the “Save” icon in the bottom left after you’ve recorded and edited your story; this saves the Story to your camera roll. Or, once it’s posted to your Stories, open the Story, tap the three-dot icon, and then tap “Save Video”. When you watch videos on Instagram, there’s heaps of funny and interesting videos to be found. At some point, you may want to share them to others or need to save them for future use. But unfortunately, Instagram doesn’t allow its users to download and save Instagram videos to their camera roll. Despite this hitch, there are actually a few ways to save Instagram videos to iPhone. 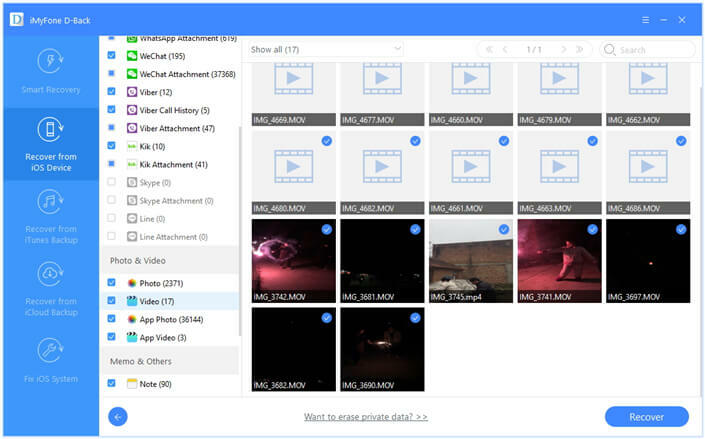 One way involves using a third-party app that owns downloading capability, as well as an online Instagram video downloader. Step 1. Open Instagram on your iPhone and open the Instagram video that you want to download. In the top right corner, you’ll find three dots. Tap on the icon, and then choose “Copy Link” from the menu that pops up. Step 2. Download and install an app called Browser and File Manager for Documents on your iPhone. Open it after it’s installed on your iPhone. At the top of the browser, there’ll be an address bar. Tap on it and enter the following link: qdownloader.net. Step 3. Tap on Instagram from the list of supported sites. Paste the video’s link into the search box, then click the “download” button. The page will reload to display the download link. Scroll down, then tap and hold on the “Download video button” and choose “Download” from the menu that pops up. The app will start downloading the video. Step 4. After the download has finished, switch to the Files tab where you’ll find all the files that you’ve downloaded. Tap on the dots icon next to the video that you just downloaded. From the menu, choose “Open In”. Step 5. The iOS Share Sheet comes up so tap on “Save Video” to save the Instagram video to the camera roll on your iPhone. You can now view the video from the Camera Roll album in the Photos app, and share it wherever and with whomever you like! 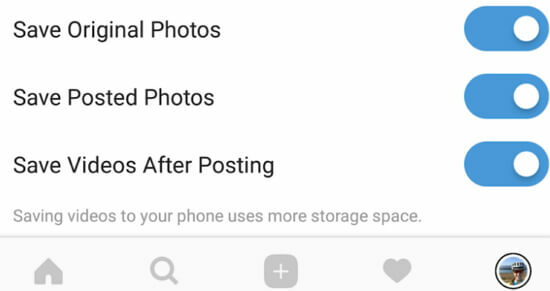 What is losing these once saved Instagram videos in your camera roll? Using professional software to recover files on iPhone is probably the best route to take. 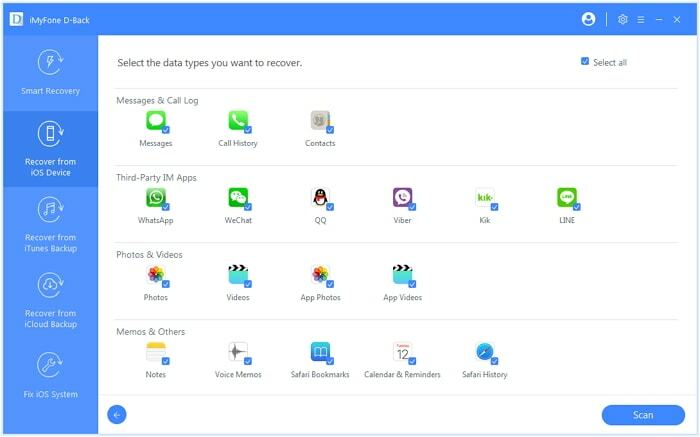 iMyFone D-Back is a data recovery tool that supports to recover lost or deleted data. D-Back applies advanced technology to search for the deleted videos in the SQLite database in the most thorough way, which makes it the best data recovery tool with the highest recovery rate in the market. Four different recovery modes make finding and recovering data very easy: Smart Recovery, Recovery without backup, or from iTunes or iCloud backup. Supports 18 + file types of iOS content like text messages, contacts, call log, WhatsApp data, notes and etc are supported. Many users send their feedback to us in order to show their appreciation. Step 1.Launch D-Back on computer and start from the "Recover from iOS Device" tab. Then click on "Start". Connect your device to your computer, once it’s detected, click "Next”. Step 2.Select the types of files that you need to continue. After that, click "Scan". 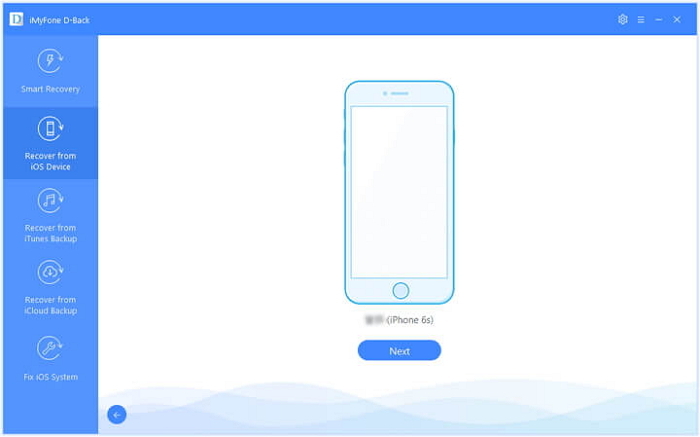 The program will start searching for the deleted data from your device. Step 3.After the scan is over, all recoverable data will be clearly organized on your screen. Click each tab to check all the files, or only preview the deleted items by choosing "Show only the deleted files". Select the files you want to recover, and then click on "Recover". 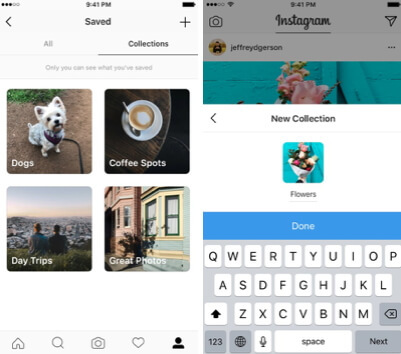 So, now you may acquire how to save Instagram videos to your camera roll. What does this mean for you? Hours of pleasure enjoying all that Instagram has to offer. Use the above information to decide which method best suits you and remember that if you lose any data, it can be recovered. Feel free to leave comments below about the different methods and about the topic.